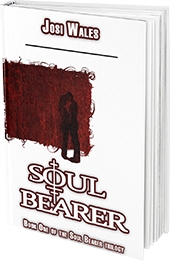 Johnny and best friend, Nathan, are on a perilous quest to save an unsuspecting humankind from an unthinkable evil before it’s too late — in a perplexing mission made even more dangerous by Johnny’s “forbidden” attraction to the beautiful, spunky and devious Tor. Will they succeed? Who will survive? 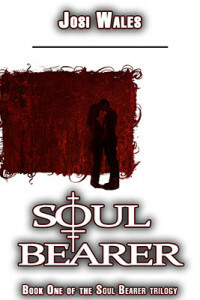 Step inside the parallel — and paranormal — world of Soul Bearer and find out! Find out what is going on with me and my writing! Get the latest news and updates. 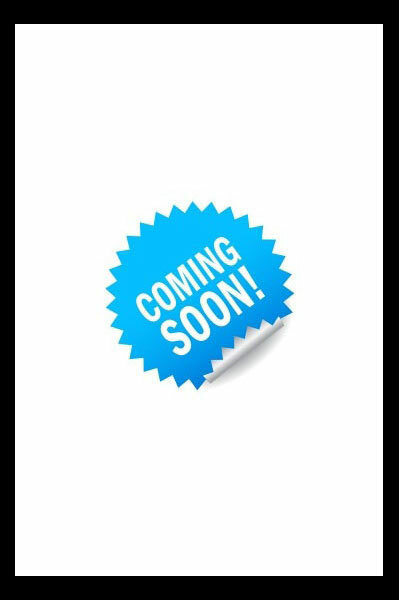 See what is published or coming soon!